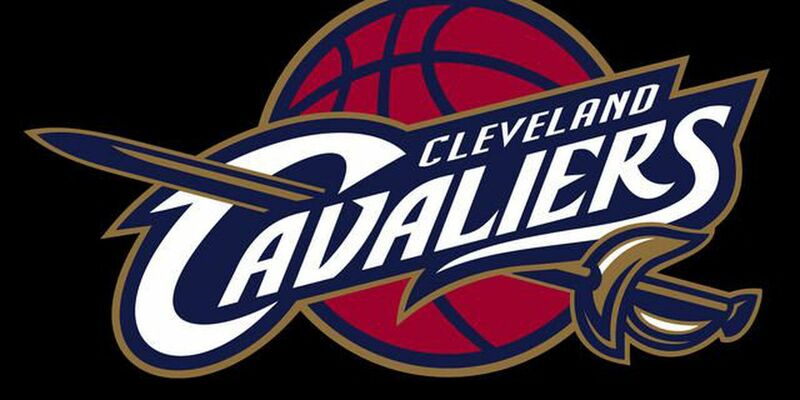 The Cleveland Cavaliers have signed free agents Mike Miller (guard/forward) and James Jones (guard), General Manager David Griffin announced Tuesday from Cleveland Clinic Courts. Per league policy, terms of the contracts were not released. The Cavs introduced their newest acquisitions to the media Wednesday morning at 11:00 a.m.
Miller, a 14-year veteran, has played in 913 career games (553 starts) with averages of 11.8 points, 4.6 rebounds and 2.8 assists in 29.1 minutes for Orlando, Memphis, Minnesota, Washington and Miami. He won two NBA championships (2012, 2013) and appeared in three NBA Finals (2011-2013) as a member of the Heat. He captured the 2005-06 NBA Sixth Man of the Year Award and was selected as the 2000-01 Rookie of the Year after being drafted fifth overall in the 2000 NBA Draft by the Magic. Miller ranks among the NBA's most prolific shooters with top 20 career NBA rankings in several categories, including career three-point percentage (.409) and 1,531 made three-point baskets. The 6-8, 218-pound guard has hit at least 70 treys in 12 of his 14 seasons and topped 100 three-pointers eight times in his career. He has shot at least .400 from three-point range in nine different seasons. In 2013-14, Miller ranked second in the NBA by connecting on .459 (107-233) of his three-point attempts and averaged 7.1 points and 2.5 rebounds in 20.8 minutes over 82 contests (four starts) with Memphis. Miller will wear #18 with the Cavs. Jones has played in 556 career games (89 starts) with averages of 5.7 points and 2.0 rebounds in 17.2 minutes for Indiana, Phoenix, Portland and Miami during his 11-year career. He won two NBA championships (2012, 2013) and appeared in four NBA Finals (2011-2014) as a member of the Heat. He was drafted 49th overall in the 2003 NBA Draft by the Pacers. Jones has a career three-point percentage of .403 and his career free throw percentage is .848. The 6-8, 215-pound guard was the 2011 NBA Three-Point Shootout Champion at All-Star Weekend in Los Angeles. Jones will wear #1 with the Cavs.